The Wacky liberals are at it again, trying to twist stories like they always do! 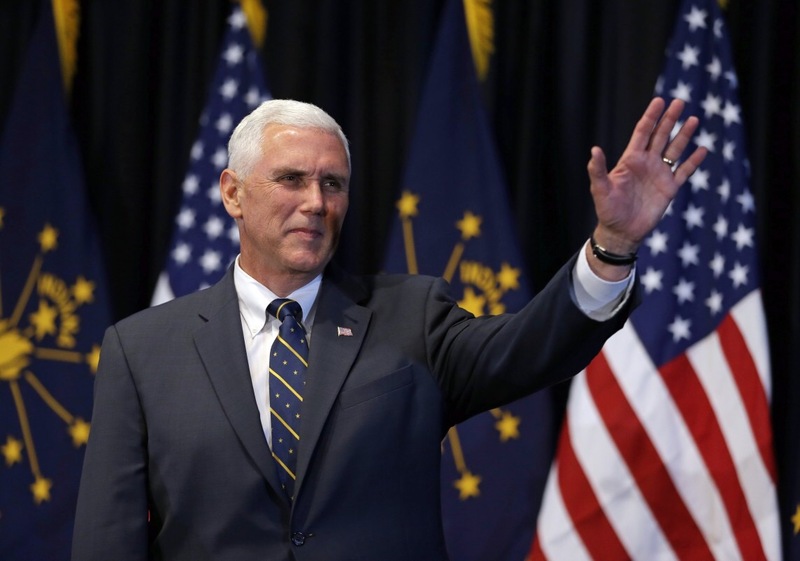 Mike Pence had one heck of a performance against the democratic VP nominee Tim Kaine. While Tim Kaine sounded like a broken record talking about tax returns, business deals with Russia, racism, and sexism. Mike Pence responded well, firing back with the Clinton foundation, the destabilizing of the Middle East. And the bad economy we have today. Trump tweeted about the whole debate. And even live tweeted it while it was happening. Very clearly you can see trump praising his VP candidate. We can not allow the lies that the media keeps spitting out. The media is there to only inform us. Not to push a political agenda. Share if you agree!